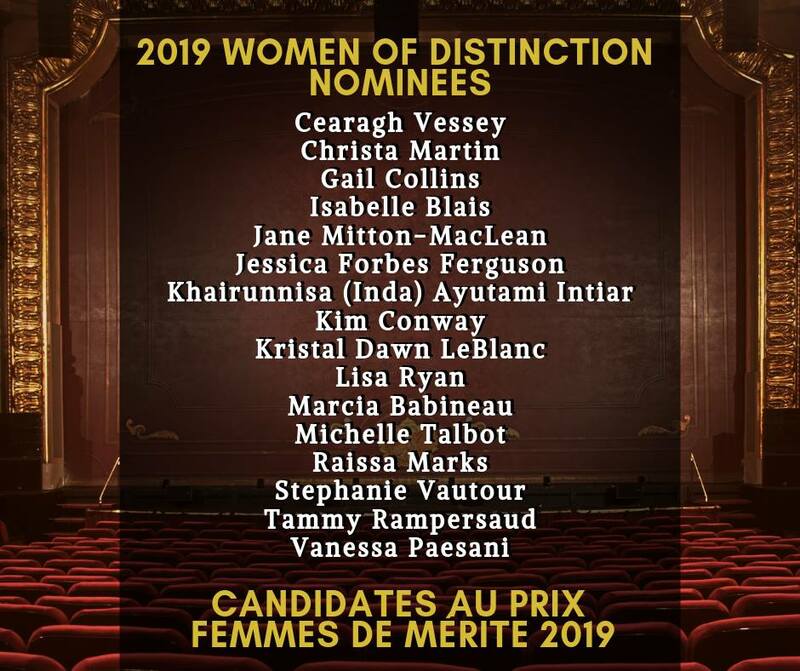 K945 is very proud to sponsor the YWCA 2019 Women of Distinction Awards this Friday at the Dieppe Centre of Arts & Culture!! This is a night to honour exemplary women whose outstanding activities & achievements contribute to the well-being and future of our community, at home and beyond — adding to the cultural vitality of our region, initiating meaningful change, inspiring others, & forging new roles for women, thereby increasing future opportunities for women’s participation in all fields. Don’t miss out on an Oscars-inspired, glamorous night of excitement in celebration of the extraordinary women in our community! 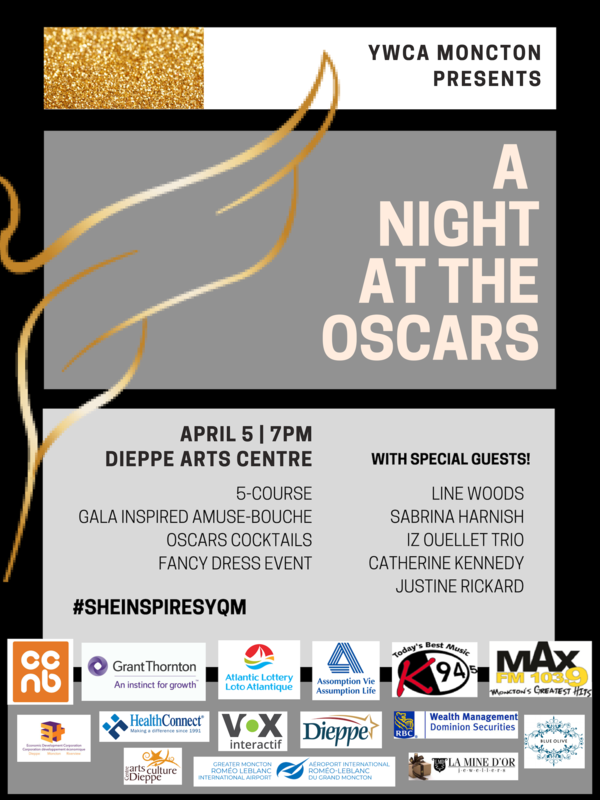 Learn about YWCA Moncton, benefit from a priceless networking experience, and enjoy this opportunity to dress to the nines (and maybe even win a prize for best dressed). You will be treated to a delectable array of hors d’oeuvres, cocktails, and entertainment, and our photo booth will make that sure you have something to take home from this night you will never forget!